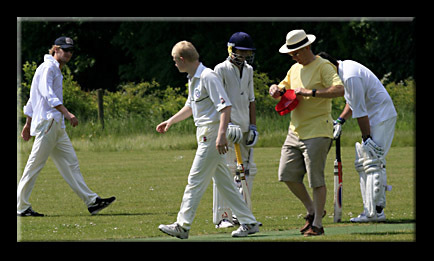 Hampstead Norreys won the toss and chose to bat first. 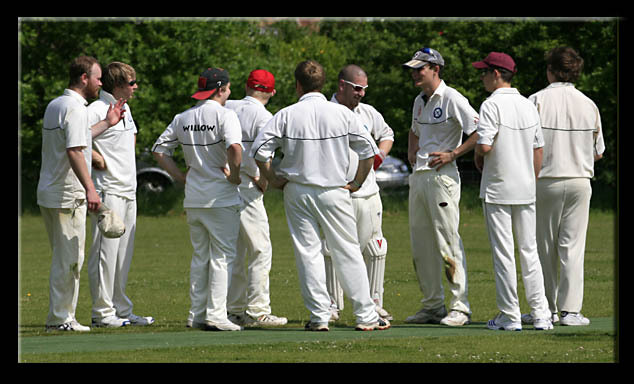 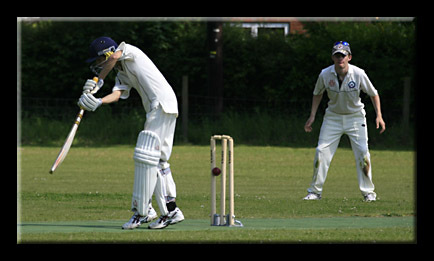 After losing the first wicket with the score on 14, the batsmen settled in taking the score to 91 before the 2nd wicket fell. 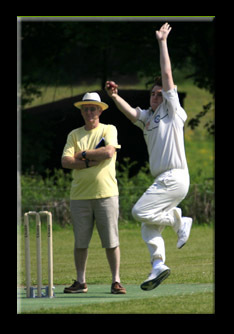 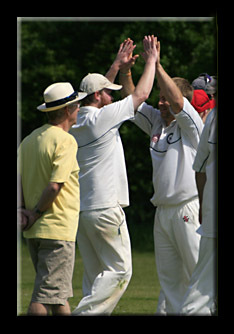 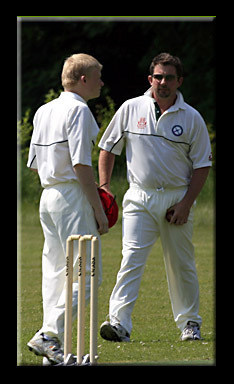 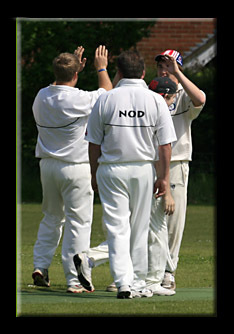 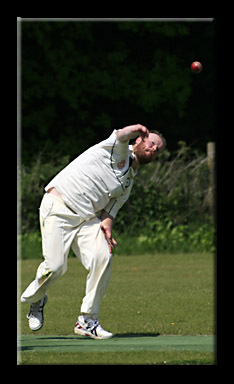 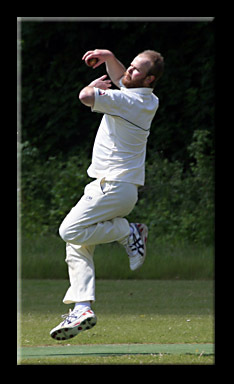 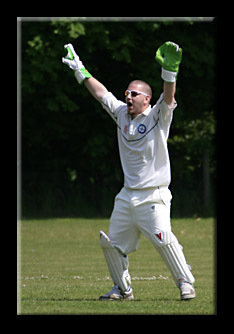 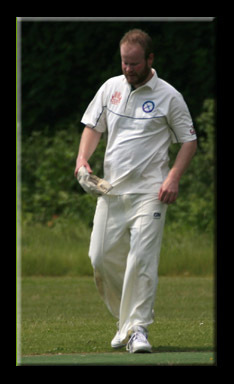 The game then changed with Garston taking the last 8 wickets for just 42 runs. 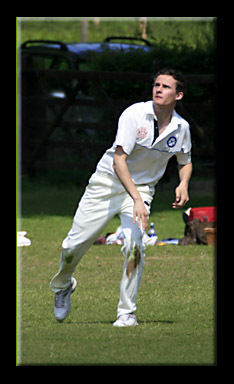 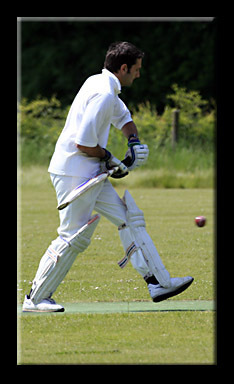 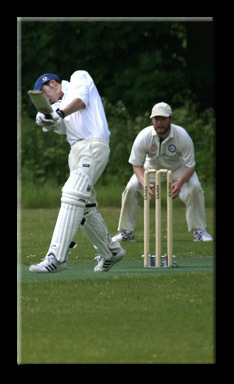 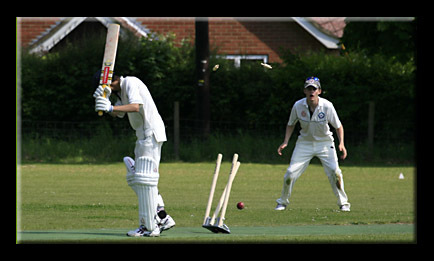 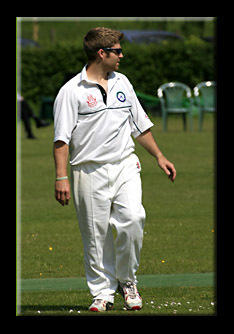 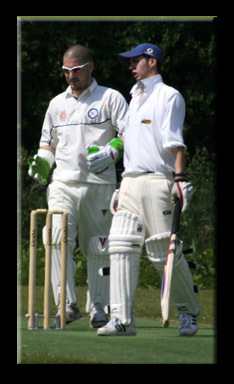 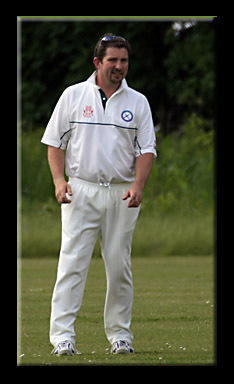 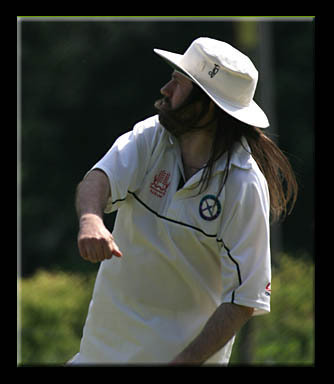 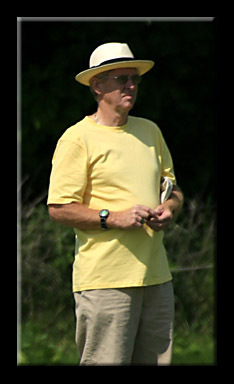 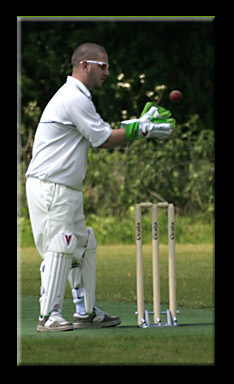 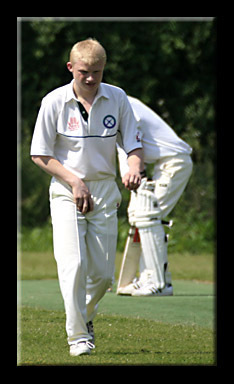 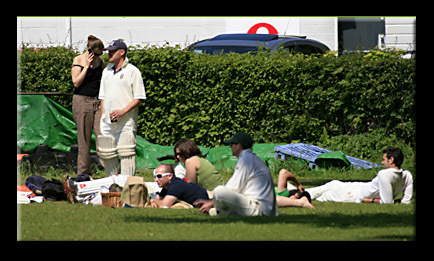 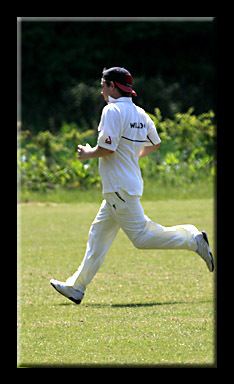 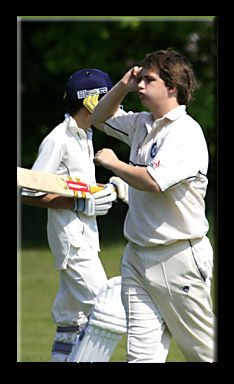 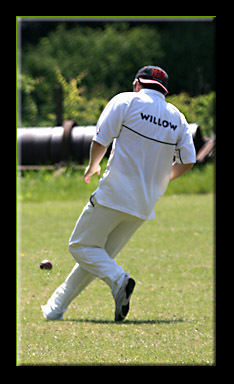 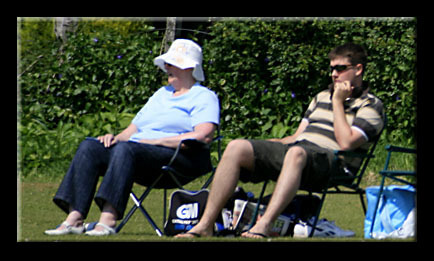 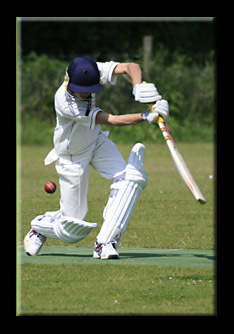 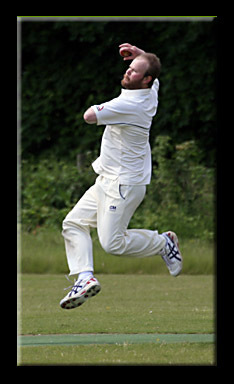 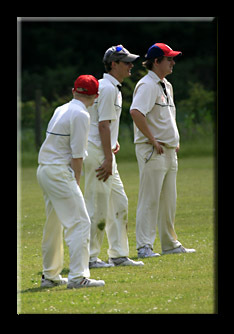 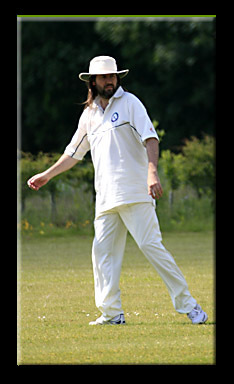 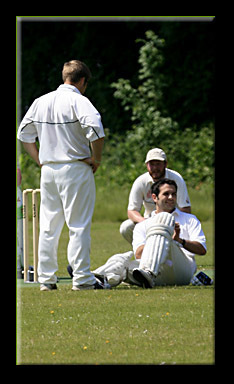 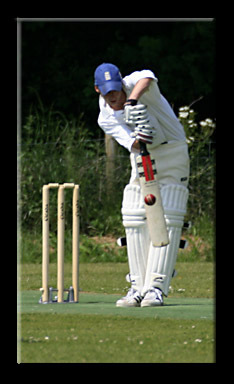 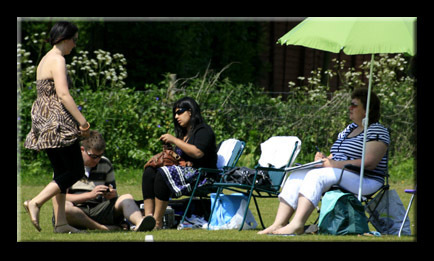 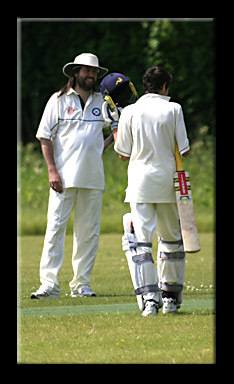 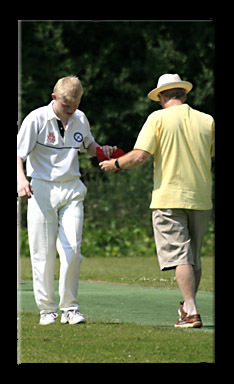 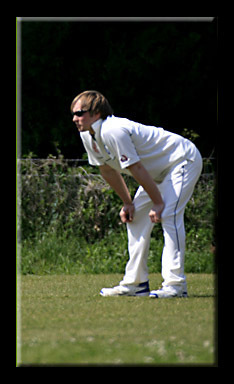 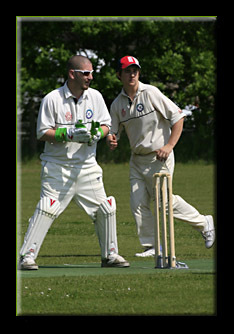 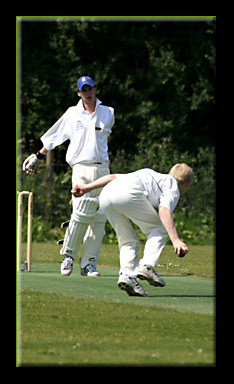 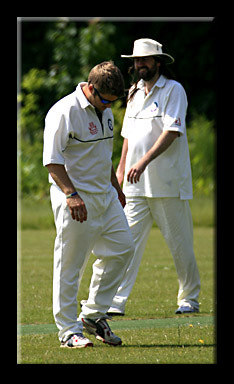 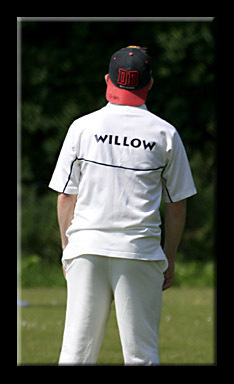 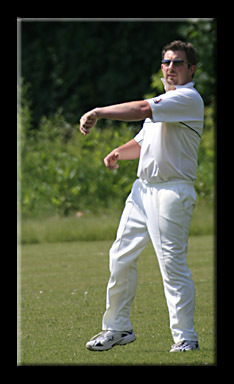 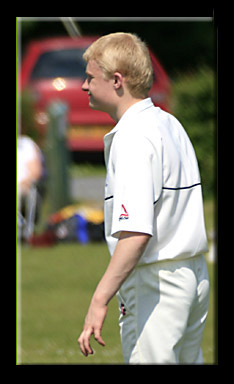 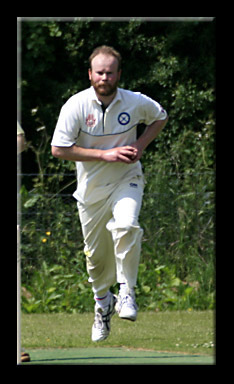 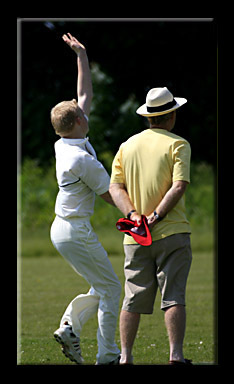 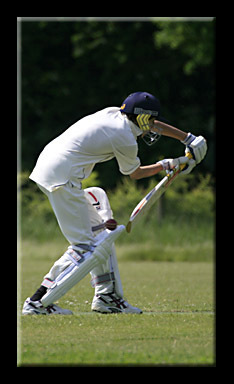 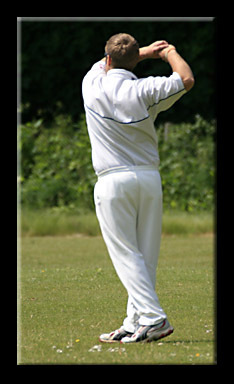 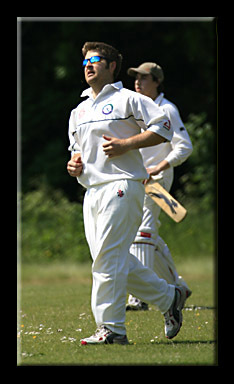 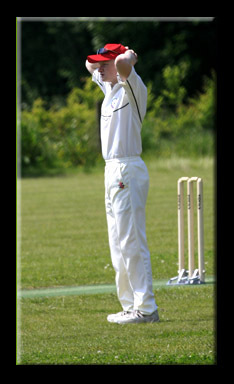 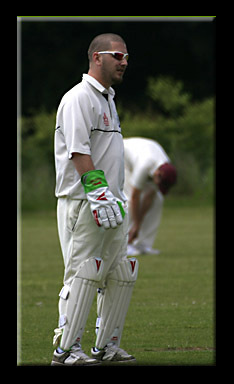 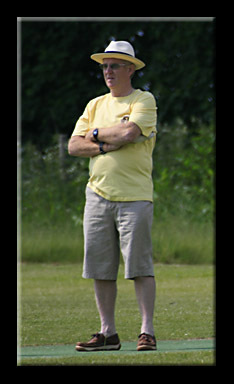 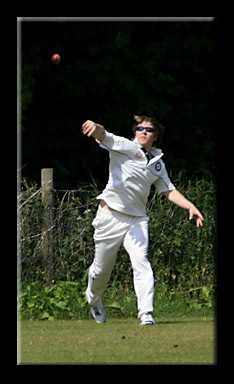 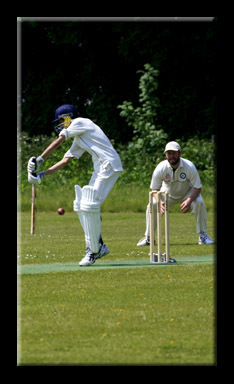 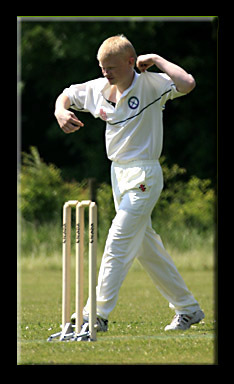 A Hampstead Norreys batsman goes down with cramp bringing a temporary lull to proceedings. 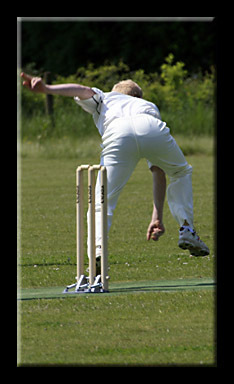 No doubt about this wicket. 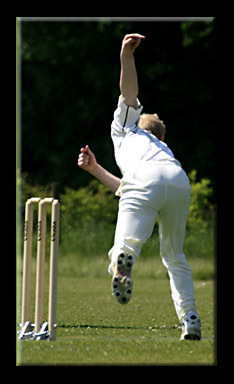 Clean and precise.